Washington (AFP) - A Muslim American congresswoman's remarks deemed anti-Semitic by some colleagues has exposed deep fault lines among Democrats, with the party seeking to contain the damage with passage Thursday of a measure condemning bigotry and hate. House Speaker Nancy Pelosi unveiled a resolution that she called the "strongest possible opposition" to anti-Semitism, Islamophobia, and white supremacist bigotry. The decision followed acrimonious debate over how to reprimand Minnesota Democrat Ilhan Omar, who sparked a firestorm over repeated criticisms of Israel and a powerful pro-Israel lobby in Washington that exerts influence in US politics. The former Somali refugee had been assailed for suggesting supporters of Israel are urging lawmakers to have "allegiance to a foreign country." 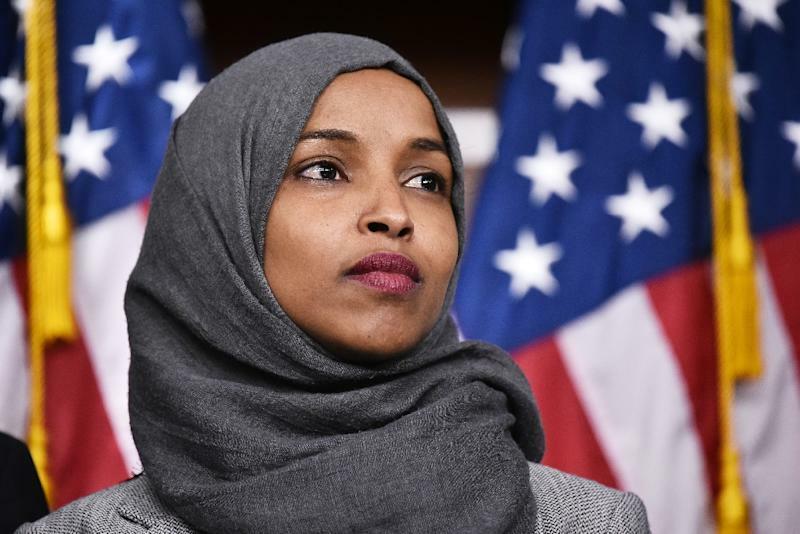 Lawmakers expressed outrage, warning that Omar was peddling in age-old anti-Semitic tropes about Jews having dual loyalties. Weeks earlier she drew ire for suggesting Jewish political power comes through their money, and that the American Israel Public Affairs Committee lobbying group was paying US politicians to support Israel. A vote had been expected on a resolution specifically condemning anti-Semitism. But on Wednesday some Democrats pushed to include language decrying Islamophobia and other bigotry. Ultimately it condemns anti-Semitism and discrimination against Muslims and other minorities as "hateful expressions of intolerance" contradictory to US values. The resolution does not mention Omar by name, and some Republicans complained that the measure's original intent was "watered down." "Today's resolution vote was a sham put forward by Democrats to avoid condemning one of their own and denouncing vile anti-Semitism," said number three Republican Liz Cheney. Omar joined the two other Muslims in Congress, Rashida Tlaib and Andre Carson, in praising the measure's passage. "It's the first time we have voted on a resolution condemning Anti-Muslim bigotry in our nation's history," they said, noting the worrying rise of extremism in America. "Our nation is having a difficult conversation and we believe this is great progress." Some Democrats including three 2020 presidential contenders Bernie Sanders, Elizabeth Warren and Kamala Harris, expressed frustration that Omar faced an implicit rebuke, while racist statements by Trump and other Republicans go largely unchallenged. "We must not... equate anti-Semitism with legitimate criticism of the right-wing Netanyahu government in Israel," said Sanders, who is Jewish. Pelosi declined to condemn Omar outright. "I feel confident that her words were not based on any anti-Semitic attitude, but that she didn't have a full appreciation of how they landed on other people," she said. 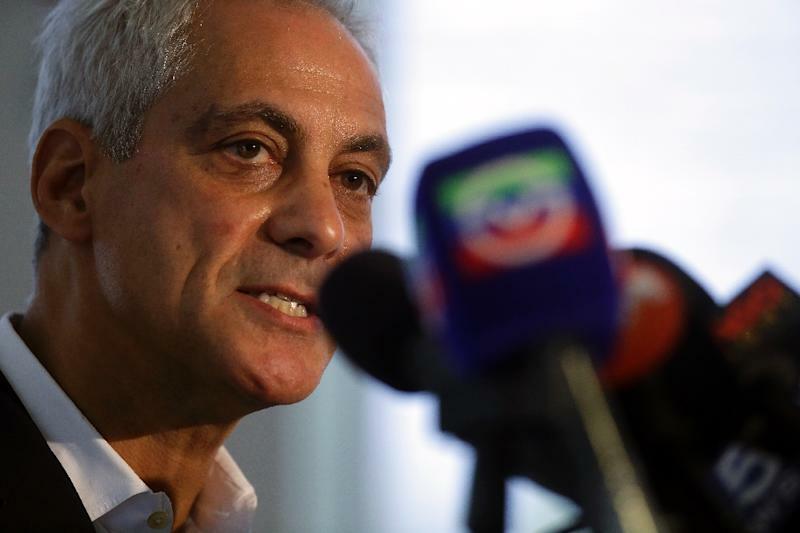 Chicago Mayor Rahm Emanuel, a former congressman, nevertheless slammed Omar and described her dual loyalty charge as anti-Semitic, not anti-Israel. "She is casting Jewish Americans as the other, suggesting a dual loyalty that calls our devotion to America into question," he said. The expansion of the resolution to broadly address hate did not sit well with some lawmakers. "When one of our colleagues invokes the classic... anti-Semitic language that Jews control the world, that Jews care only about money, that Jews cannot be loyal Americans if they also support Israel, this too must be condemned," Democrat Ted Deutch said in a passionate floor speech. Another Jewish House Democrat, Elaine Luria, said over a 20-year military career she deployed six times on US Navy ships, "overseeing nuclear reactors, driving ships and ultimately commanding a combat-ready unit of 400 sailors." "Is that not enough to prove my loyalty to our nation?" she boomed. Trump himself saw the discord as a political opportunity, tweeting Wednesday it was "shameful" that Democrats wouldn't take a stronger stand against anti-Semitism. The Democrats' growing diversity -- in ethnicity, religion, gender, age and ideology -- has created new challenges for party leaders, said Jonathan Sarna, professor of American Jewish history at Brandeis University. 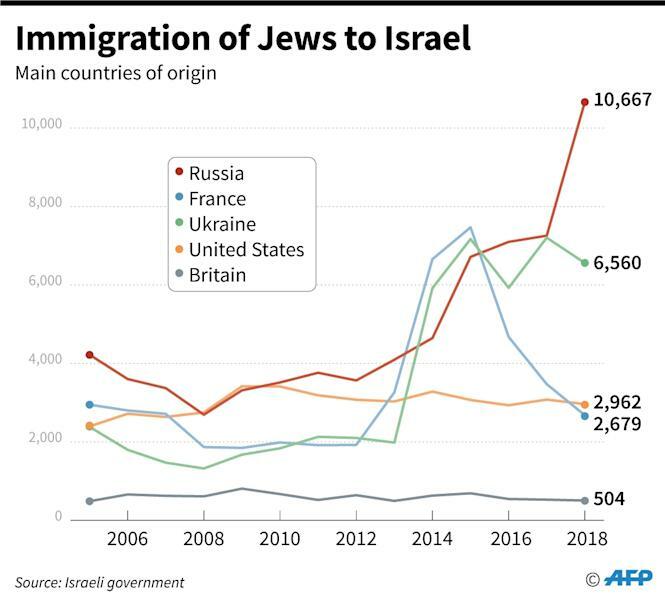 "The tension here is that there are a number of Jews, especially young Jews who are actually quite sympathetic to the progressive policies of congresswoman Omar and others in the new Congress," Sarna told AFP.